Reliable, safe and one of the most popular options, Private Internet Access (or PIA) is easily one of the most recommended VPN options when it comes to Kodi thanks to it's easy to use client and more importantly, cheap price. Price: It's hard to beat PIA with it's incredible value. We're still avid users of the PIA client thanks in large part to only having to pay $2.91 on a two year plan. Truth be told you'll be hard pressed to find a better VPN at a better price. Speed: Reliable speed tests showing just a slight slowdown when connected. It's not as fast as ExpressVPN but should be good enough for no buffer Kodi streaming. No Logs: With any of the best Kodi VPN's you should expect a zero log policy...Private Internet Access does exactly that. Strong Encryption and Security: PIA comes equipped with the ability to run 256-bit encryption which is more then satisfactory for streaming in Kodi. 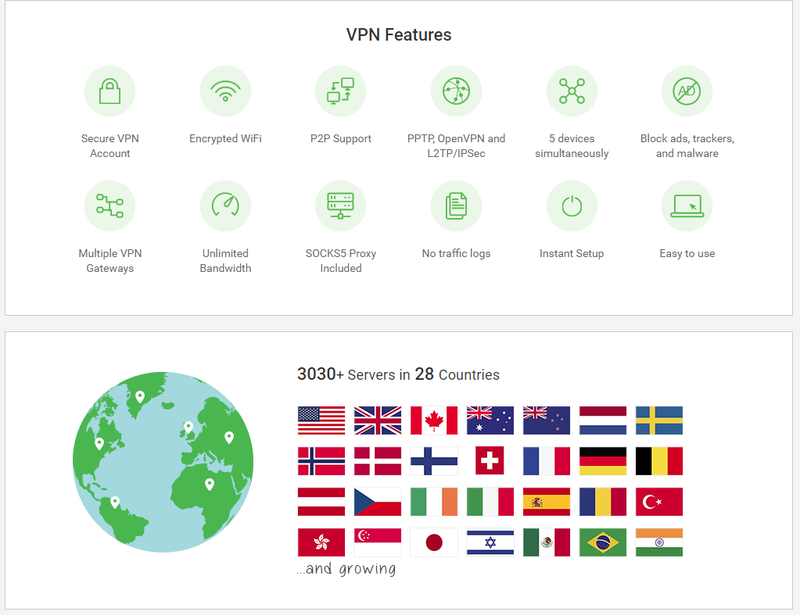 Great reputation: One of the oldest, respected and most recommended online Private Internet Access is easily one of the most stable VPN's on the market still till this day. For the better part of 4 years we've been recommending the use of a VPN with anyone who is using Kodi to stream third party content. The reasons for this are all well documented and most questions surrounding a VPN were which one to use. Prior to jumping into the VPN deep end we researched, asked and then asked some more to find what people recommended most and to no surprise private Internet Access continued to be one of the most sought after VPN options for Kodi. Today you can still search numerous Kodi forums or sites and you'll see it mentioned but with so much competition in the space now it's more important then ever to ask if PIA can stack up to the competition for Kodi streaming. You'll be hard pressed to find a better option for quality and price then PIA. Almost every VPN provider will give you a deal for longer term commitments but even the monthly plan PIA provides is one of the most affordable on the market. Still, for just $69.95 you can find yourself with a reliable VPN option that easily gets around most GEO sensitive content and provides the protection you'll need for Kodi streaming. On the other hand if you are looking for your VPN to do more then just protect you while using Kodi, like stream Netflix, you'll have to consider another option. Chances are you won't be disappointed if you're using PIA just for day to day use and Kodi, but if you are they provide a 7 day money back guarantee just in case. PIA comes fully stocked with everything you should expect from a premium and popular VPN provider. It's secure, no logs, supports P2P for torrenting, has fast speeds and much much more. Having used this VPN religiously over the past few years we've been happy with the results. Our favorite is how easy it is to use. More then anything else we've used the VPN to get around GEO blackouts from a lot of our favorite sporting events. While most VPN's can handle this today PIA made it quick and easy but also prevented any issues with buffering when watching live entertainment...which was a huge PLUS! 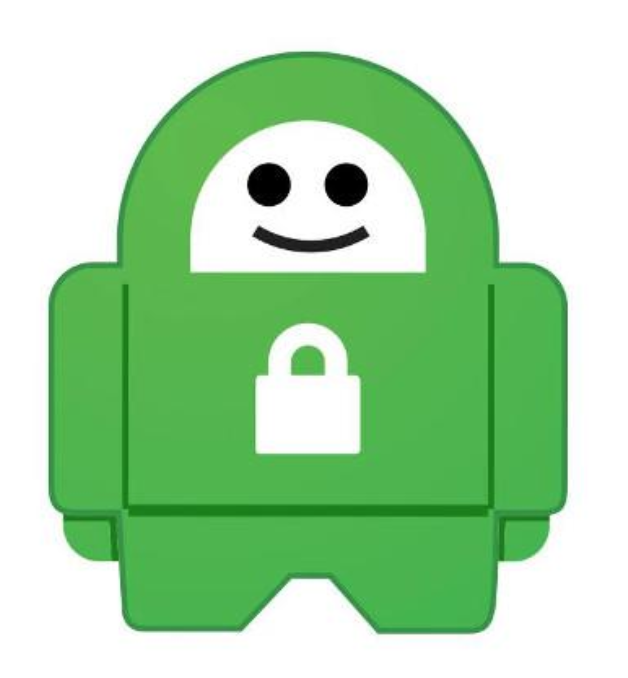 Private Internet Access VPN provides a zero log policy for all it's users and while everything with their company provides solid security there are a few things to be on the lookout for. The most important is the company that owns PIA resides in the United States. What this essentially means is that PIA is apart of the five eyes surveillance agreement and privacy organizations have warned the risks of using VPN providers in these countries. The reason being is a warrant could be requested to PIA to have them start retaining and handing over all data and while they've never given us any reason to worry about any such concern it's still something security experts warn against. With that in mind PIA has never disclosed any personal information from it's users and is still a great option for Kodi users as we don't believe individual users will be the ones chased after...it will be the sites providing the content. Private Internet access performs admirably for speeds across it's network but isn't the fastest VPN option out on the market (check out the fastest). The only true performance issues we noticed was dealing with larger 4k streaming files, PIA just couldn't keep up with the speeds needed to stream these large files. Truth be told, not to many VPN's can handle this request and a lot can be limited by your own personal ISP connection. Installing Private Internet Access for Kodi is a breeze. Simply find your OS below and follow along with the guide. Unlike a lot of it's competitors Private Internet Access doesn't come with a pre-designed app for the Fire TV like ExpressVPN or IPVanish. For the FireOS this is the easiest option but if you're dead set on using PIA for the FireTV you can check out our in depth guide here. Depending on which Android device you are using you can most likely follow the guide above for the Fire TV or simply just use the Google Play Store to download and install PIA on your device. If neither of those guides work you will need to learn how to side load APK's onto your device. Private Internet Access is an easy to use, affordable solution for any Kodi streamer looking for a reliable VPN option. While the company does exist in the U.S there are concerns about potential privacy issues in the future but we truly believe any user streaming through Kodi with PIA will be safe for along time to come. If you're looking for above average speeds and the most affordable premium VPN then visit Private Internet Access and give them a 7 day free trial today!